The South African Sports Confederation and Olympic Committee (SASCOC) has signed a Memorandum of Understanding (MoU) with both the Iizuka City and Fukuoka Prefecture in Japan. Also part of the signatories is the Iizuka City invitation committee tasked with driving the pre-games training camp programme for the city. The MoU was signed in Iizuka City, a city in the northern part of the Fukuoka Prefecture on Thursday, 5 July. The intention is to enable South African para-athletes access to top-of-the-range training facilities in Japan as preparation for the Tokyo 2020 Paralympic Games. 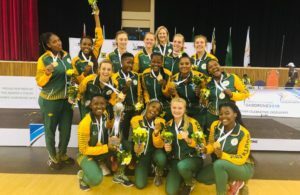 The training camp agreement is part of SASCOC’s plan to prepare for South African athletes to be fully competitive against their international counterparts and enable them to excel at various other global games. Wheelchair tennis and para-swimming are the first sports disciplines to be introduced to this training facility but other sports, based on qualification and the city’s capability in terms of facilities, may be added. The best news of all is that South African athletes will be getting these training facilities, accommodation, airport transfers, ground transportation and meals at no cost; these costs will be covered by Iizuka City. 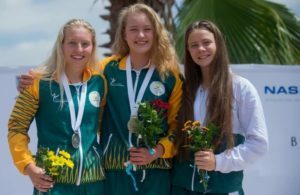 SASCOC only needs to cover the costs for athletes’ flights to Japan and medical support. In turn, athletes and coaches will be expected to participate in a cultural exchange programme with the local community. 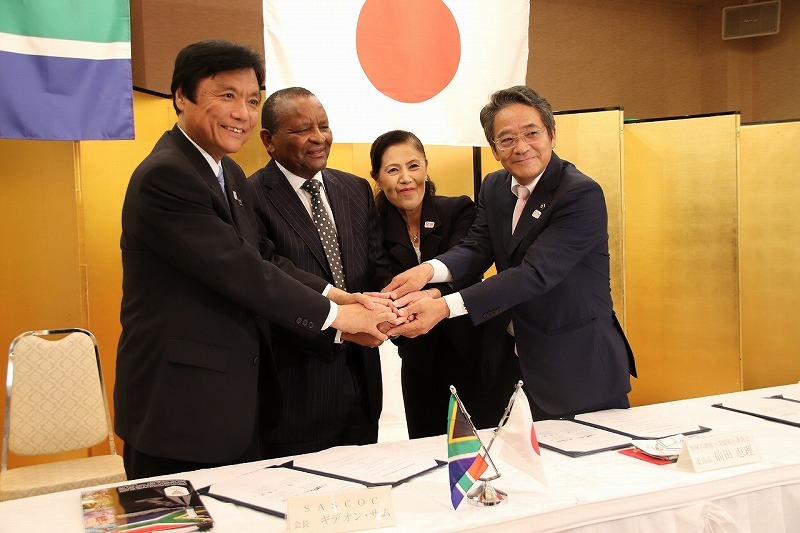 Says SASCOC president, Gideon Sam: ‘The first step in a long relationship with Iizuka City and Fukuoka Prefecture was taken on Thursday with the signing of this agreement between the governor of Fukuoka Prefecture, the Hon. Hiroshi Ogawa, the Mayor of Iizuka City, Hon. Makoto Katamine, the president of the Iizuka City invitation committee, Ms Eri Maeda and myself. ‘The way has now been paved for our South African Paralympic athletes preparing for the Tokyo 2020 Paralympic Games to have a high-quality place to train in Japan. The programme kicks off in 2019 and will continue until the Paralympics in 2020.